We here at Kompyte are pleased to announce the arrival of our latest platform feature: Kompyte Alerts. These automatic alerts will serve as the ultimate way to ensure competitive intelligence is delivered to the right person at the right time, giving Kompyte users a tool to effectively leverage platform insights in their own business processes at lightning speed. We chose to develop this customer-driven platform innovation to give users yet another market advantage: decreased time between a competitor’s movement and your team’s responses. Our goal is to give our growing client base an accelerated means to activate intelligence into their own strategy. 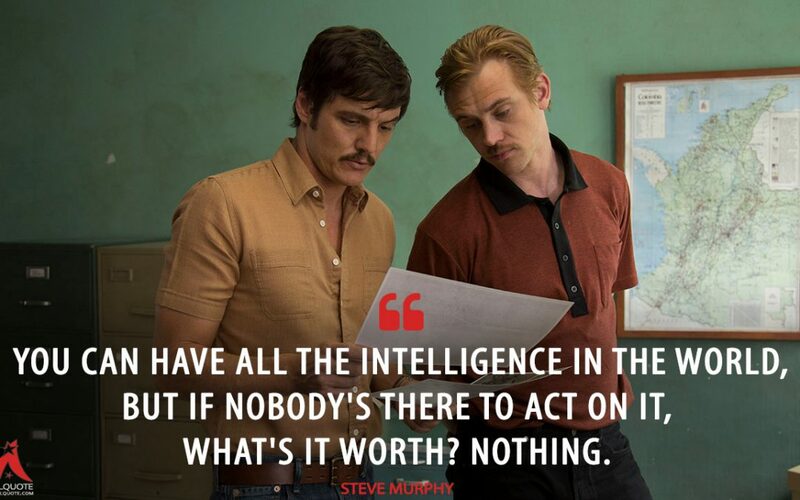 No insight shall be left behind! Alerts can be set and customized from the alert badge in the top-right corner of the Kompyte platform. Set triggers for the competitor movements that are most valuable to you, such as the release of a new product, changes in pricing or new ads. Once a trigger is set off by a competitor, you will receive an automated email allowing your team to react to the intel faster than ever before. Getting started couldn’t be easier! 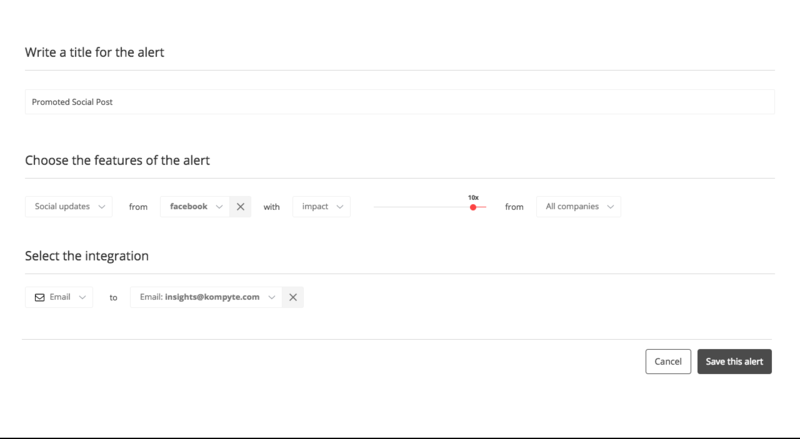 Kompyte will give you three pre-set triggers in the alerts section of the platform, one of which will already be activated. Take a look, get comfortable and begin setting new personalized triggers to guarantee your team stays informed even while away from your Kompyte platform. Need some inspiration? Here are some suggestions to help your team take full advantage of our newest feature. 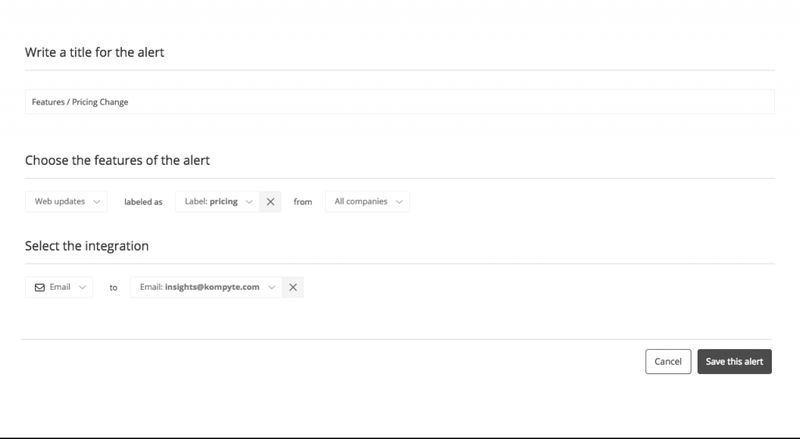 Receive an alert any time a competitor changes their features, pricing, or any other relevant web page. Create a team hashtag for potential marketing ideas. For example, #MKTidea or a specialized tag like #SEMidea. Any time a team member uses the tag in the note section, you will be notified. Any time your closest competitors launch a new AdWords campaign, be alerted and analyze the ad with the Kompyte AdScore. 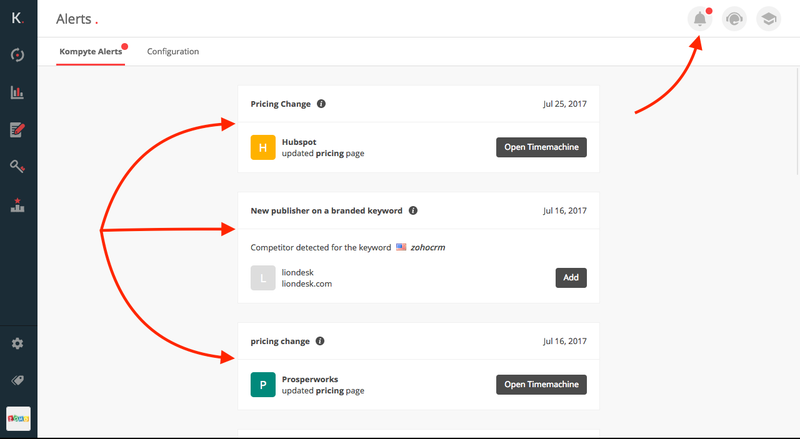 Be notified whenever competitors started optimizing an AdWords campaign with AB testing or experimenting. Be alerted for new competitors in the AdWords landscape. Be alerted for new competitors in the SEO landscape. Receive an alert for any new keywords that your closest competitors have started performing organically on google for. Identify social posts that have most likely been promoted. Our team is working every day to advance the Kompyte platform, and we look forward to seeing how our clients choose to create and leverage Kompyte Alerts! If you have any feedback or questions about this new release, feel free to reach out to the Kompyte team. In meanwhile, stay tuned for our other exciting upcoming features which will be released shortly!